Attention investors: Fantastic opportunity to add this to your portfolio or those looking to find a fantastic location for your business. 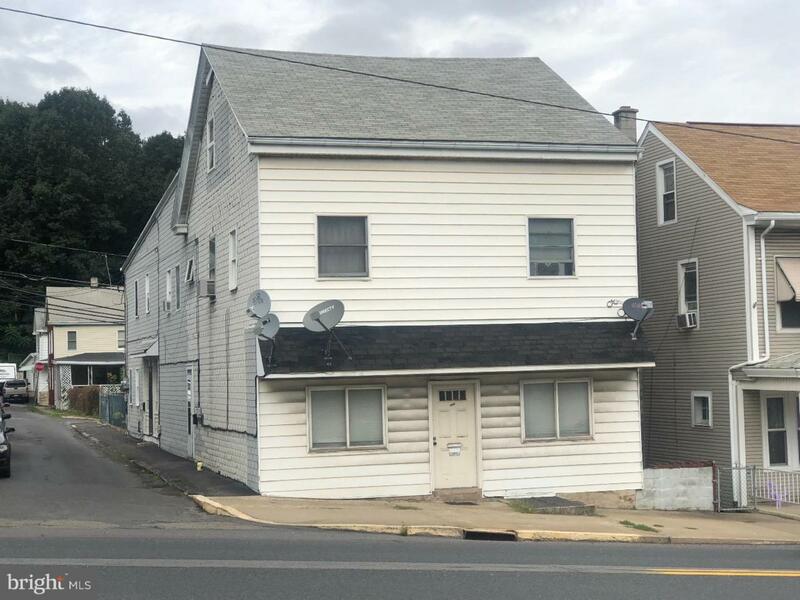 This building has commercial store front with embossed original tin ceilings and lots of space to open your own office-sandwich shop-the possibilities are many. Years ago it was an Ice Cream Shop. This building has 3 fully rented apartments. Easy to convert this storefront to a 1 bedroom apartment. Heating system for building installed in 2013. Please contact agent for expenses. Exclusions All Items In Commercial Storefront But Could Be Negotiated.